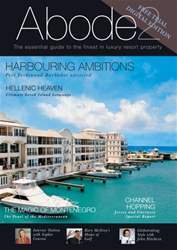 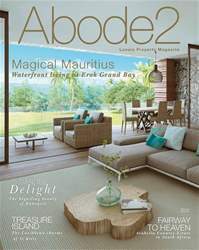 Abode2 is UK’s FASTEST GROWING LUXURY PROPERTY MAGAZINE focusing exclusively on the finest homes, villas and residential resorts from across the globe. 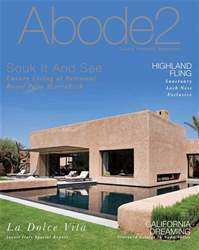 A must-read for anyone serious about buying in the UK or overseas, be it for investment, lifestyle, rental or retirement purposes, Abode2 offers distilled advice from expert sources: acknowledged property specialists, investors and owners, all with a detailed knowledge of the destinations and resorts featured. 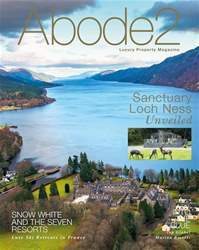 Check out our FREE TRIAL SIZE issue packed with EXCLUSIVE photo gallery property tours, interactive feature content, video reels and location profiles along with the latest property news, views and gossip from around the globe. 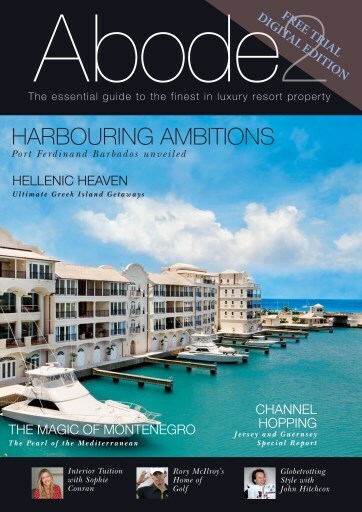 Our Gurus-To-Go section features exclusive in-depth interviews from homes and interiors experts including Terence Conran, Philippe Starck, Ian Schrager and India Hicks.